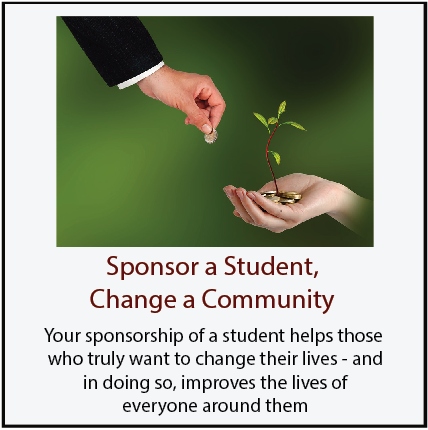 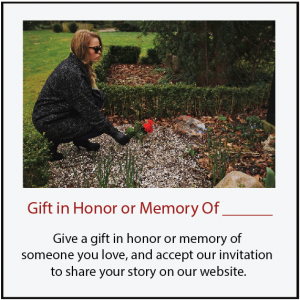 Why Donate to Our Non-Profit Program? YOU are the most important part of our program! 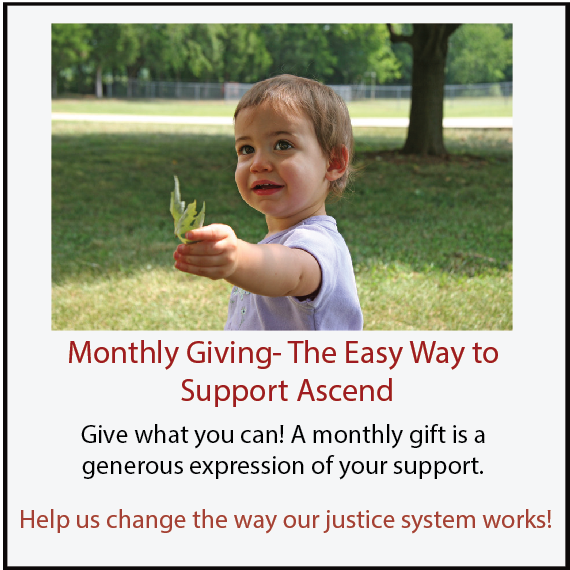 Ascend is changing America’s criminal justice system through a revolutionary program. 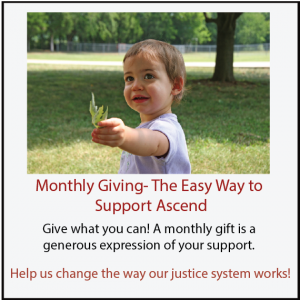 As a non-profit, EVERY DOLLAR you give goes to helping people transform their lives and improving the criminal justice system. 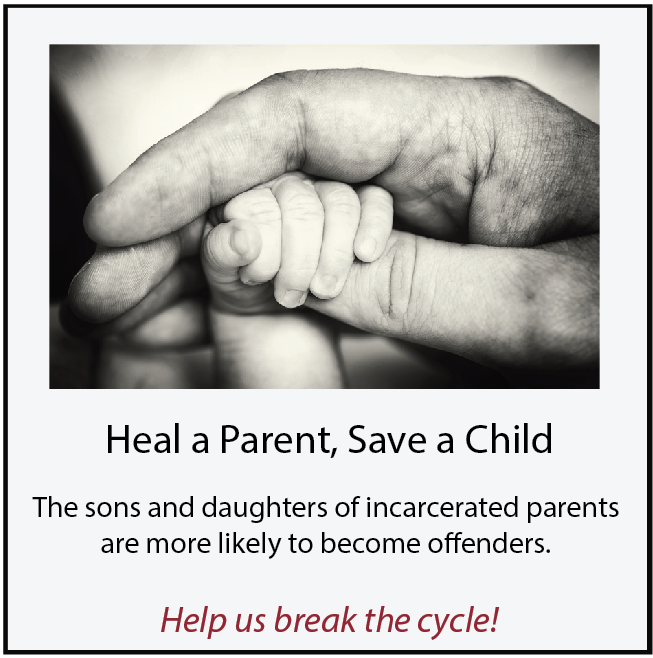 We make communities safer, and instead of wasting tax dollars on rehabilitation or incarceration that fails, we help stop the cycle of crime – for good.